If you’ve already completed the AST 2 and want to take your skills to the next level this course might be for you. Designed specifically for people that are seeking to expand their knowledge of snow pack assessment, snow tests, slope tests, ski cutting, etc. while learning to apply that information to ski lines. 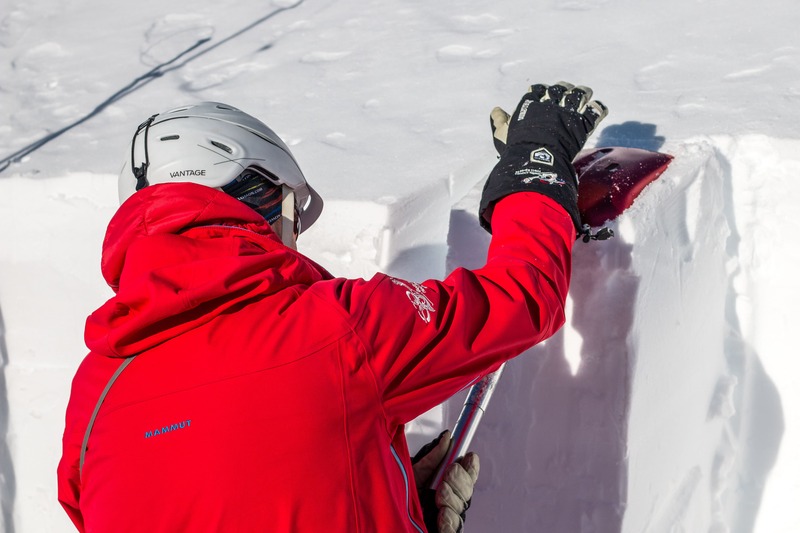 Designed to help backcountry enthusiasts use advanced snow observation and risk management skills to strengthen their decision-making in avalanche terrain. Under the tutelage of experienced avalanche forecaster and guide, Monte Johnston, you will travel through a variety of terrain in the Whistler-Blackcomb backcountry. The focus of each day will be to undertake specific and strategic observations to address identified hazards or knowledge gaps. 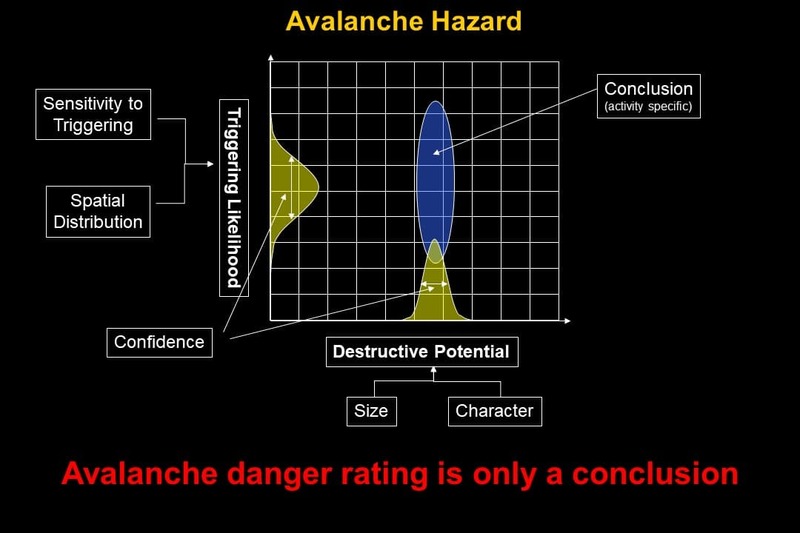 This information will then be used to assess various ski lines and potential up-tracks within our operational risk tolerance. At the end of course students will be better able to make backcountry travel and ski line decisions in a safe and efficient manner.